﻿ Harness the Power of Mobile Marketing » Red Mango Marketing! Mobile internet usage is growing fast – more people are starting to receive and read your email and social media messages with their smartphones. And more businesses are starting to use mobile to create marketing communications and make it easy for their customers to buy from them. 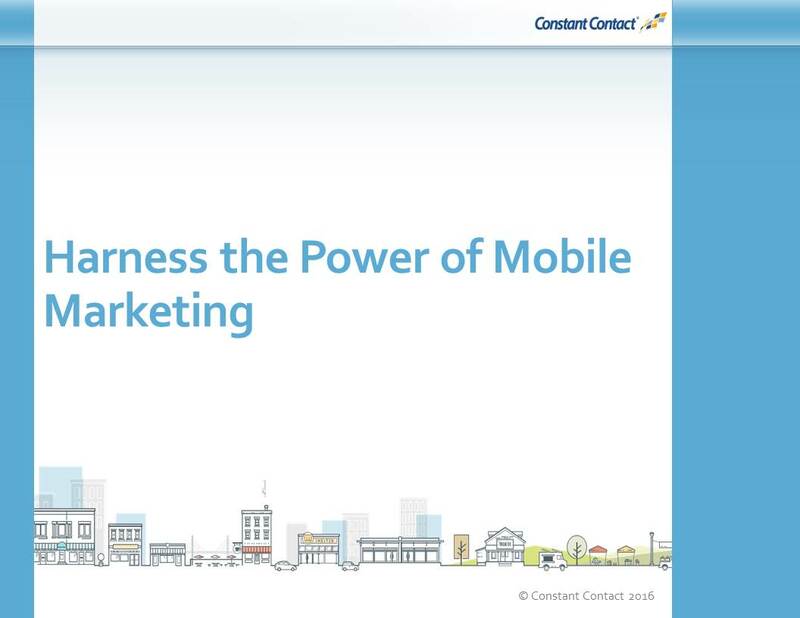 Join us for this seminar to make mobile a part of your business.